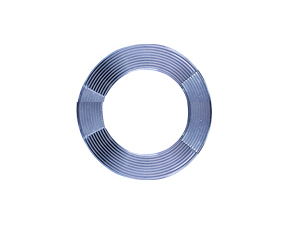 ﻿ Expanded Ptfe Gaskets - Manufacturer of Expanded Ptfe Gaskets from China. 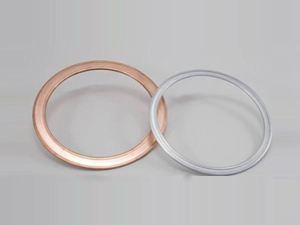 Expanded PTFE Gasket is 100% PTFE, resistant to all corrosive media. Soft, twistable and bendable at will. Excellent anti-wriggle variation ability and cold current resistance, even in case of cross change of temperature and pressure, good sealing can be assured. More informations, please click the "PDF" download or contact with us. Click here to download the Kaxite Expanded PTFE gasket product guide pdf.